Oh wow! I am so excited to share this. The official knitxmidwest website is up! 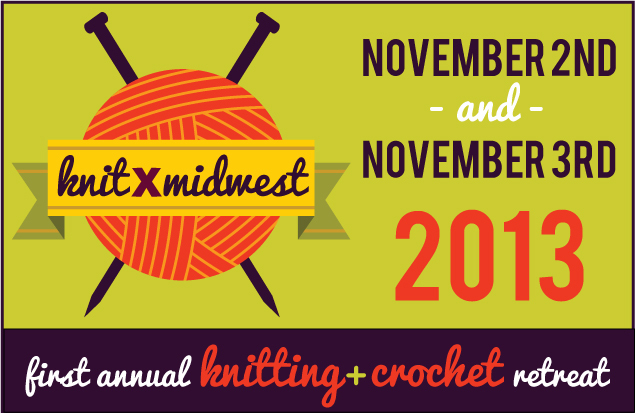 In case you're not sure what I'm talking about, knitxmidwest is going to be a super fun knitting party that my friends at Hill Vintage are organizing (and I am helping out with, as well.) It's a weekend fiber arts retreat, if you will. And the perfect opportunity to create and bond with other fiber artists in the area. It's pretty much going to be an amazing weekend that you won't want to miss. 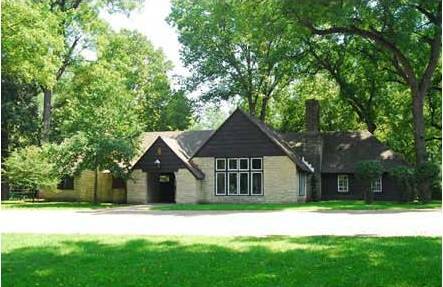 The beautiful Walnut Woods Lodge in Walnut Woods State Park here in Des Moines, Iowa will be home to knitxmidwest, sure to provide a lovely fall setting for our knitting fun. Check out the event schedule here – which includes plenty of knitting time, show and tell, spinning demonstrations, knitting yoga, stashbusting, knitting and crochet help and lunch catered by a local favorite, Tacopocalypse. The retreat fee covers lunch on Saturday and Sunday, snacks, beverages (coffee, water, tea, mimosas) and entry into a drawing for a grand prize and other door prizes. And lodging? Check. Will you be traveling to Des Moines from out of town? Or maybe you live in the area, but want to make this a proper weekend retreat and have a sleepover with friends in a comfy hotel. Either way, we have you covered. We have reserved a room block at a great rate for knitxmidwest attendees at The Hyatt Place Des Moines/Downtown. Stay with friends and meet up with fellow knitters after hours for dinner, drinks or more knitting in the hotel's gorgeous lobby or bar area. Hyatt Place is a contemporary hotel in the heart of downtown Des Moines, within walking distance of several local dining/nightlife hot spots, including: Splash, Court Avenue Restaurant and Brewing Company, Fong's Pizza, Hessen Haus, Centro, Alba, Django, House of Bricks, Spaghetti Works, Raccoon River Brewing Co. and Zombie Burger. It's also a hop, skip and a jump away from Hill Vintage & Knits – join us for wine/dessert and shopping on the night of November 2. 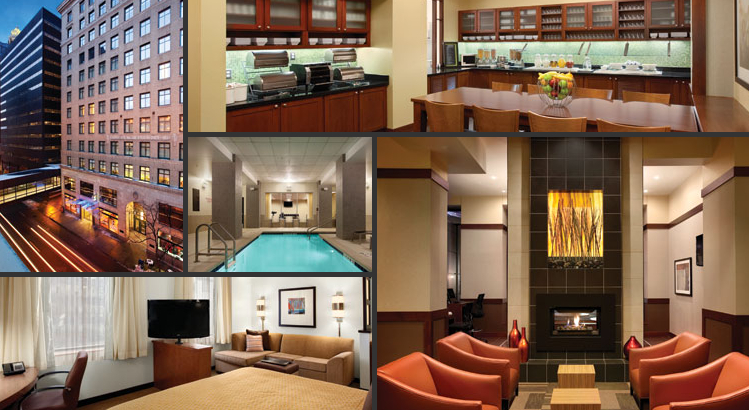 Click here to read all of the details under lodging and reservations. Rooms are limited, so reserve yours now. Ah man that sounds like so much fun!! I would love to come. I just checked on google maps how far I am from there... just curious, y'know.. ;) 11 1/2 hours, ha. Eep. But Keith & I have never been to Iowa before..... & he will be able to take time off in November..... bahahaha.